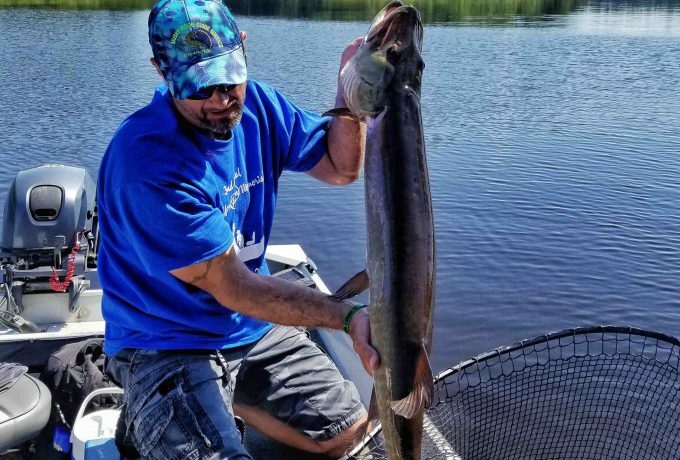 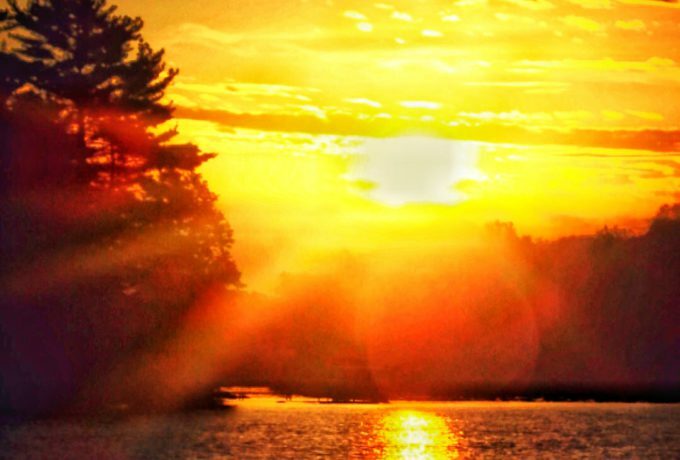 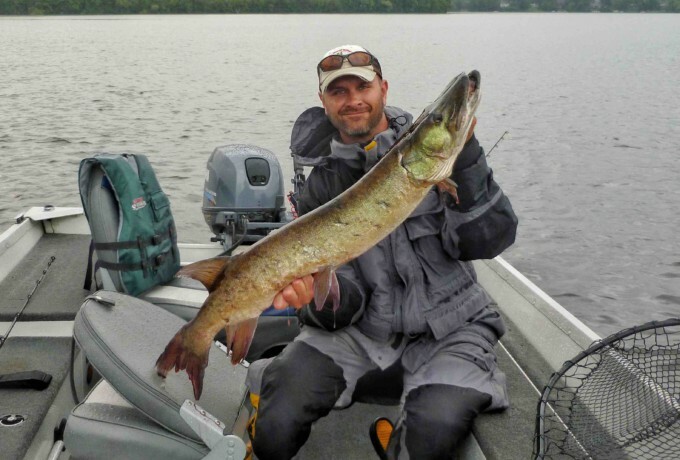 Muskie Season is over… So now what? 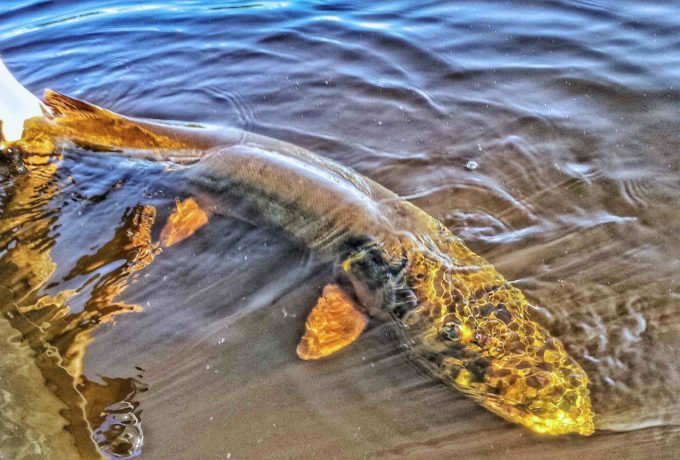 For most of us up in the Northern Muskie zone, the season will come to an end at the conclusion of December. 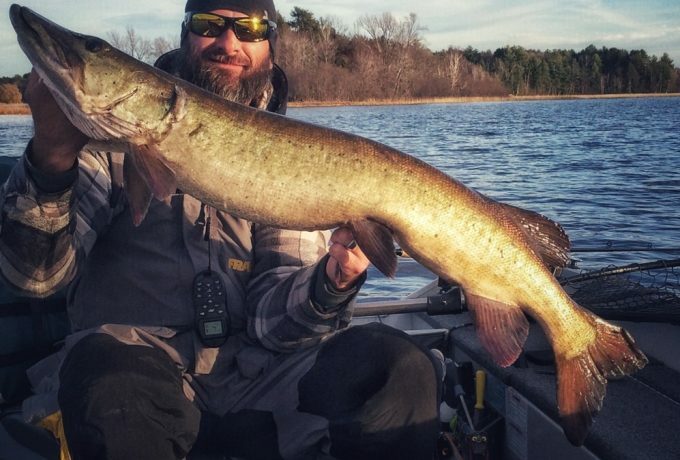 If you are anything like us we have some hunting left and ice fishing beginning, but no matter what the Muskie depression has set in.